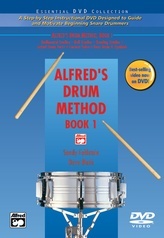 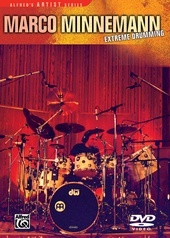 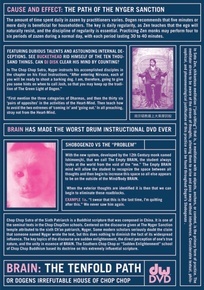 Brain has made the worst, or possibly the best drum instructional DVD ever. 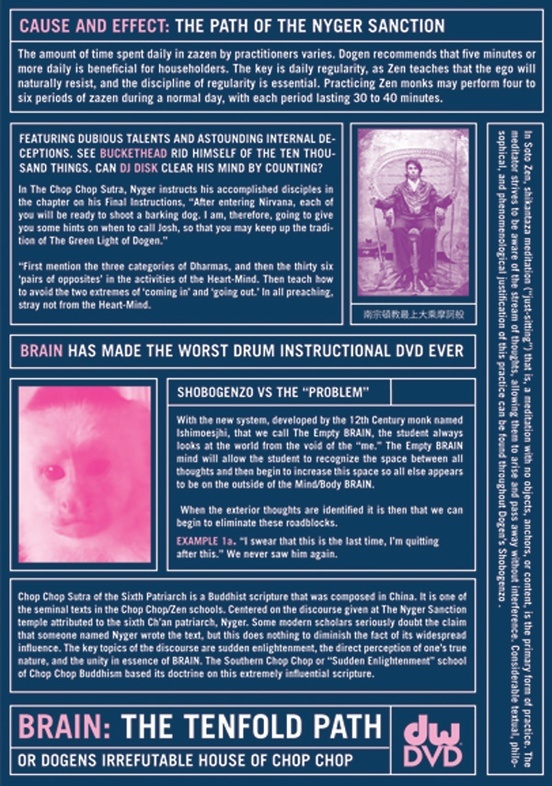 His follow-up to the cult favorite, Brain Lessons: Shredding Repis on the Gnar Gnar Rad focuses on the 2 & 4. 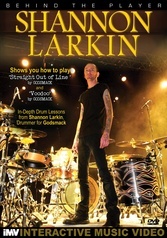 Brain’s simplified breakdown of his drumming philosophy is demonstrated as he performs with friends, Buckethead and DJ Disc. 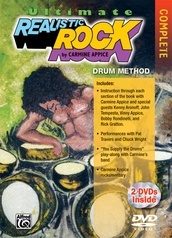 The feature-packed DVD also includes various skits, educational segments, and a host of special features. 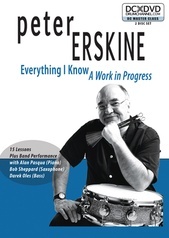 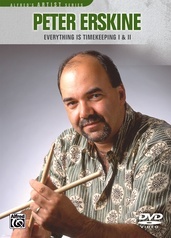 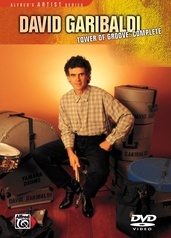 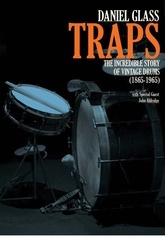 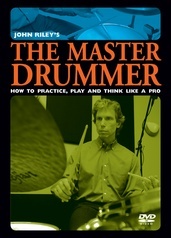 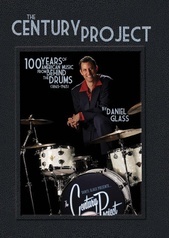 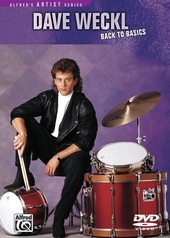 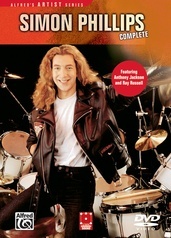 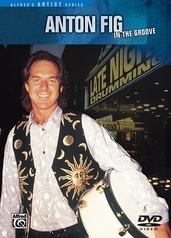 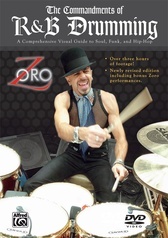 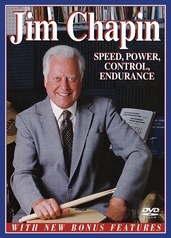 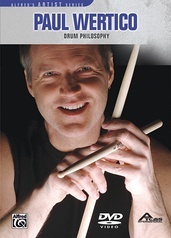 Brain’s newest offering is laugh-out-loud funny and inspiring for drummers of all ages and skill levels. 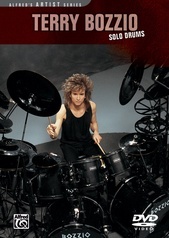 "5-Stars! 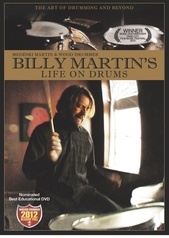 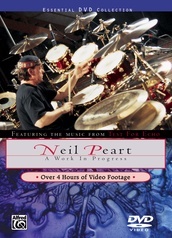 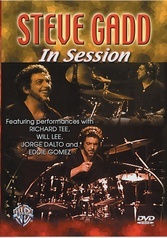 In essence, a wonderful, crazy film about how Brain relates to his drums..."